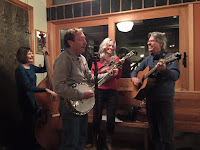 Taborgrass is thrilled to have Annie back for her fiddle workshop. There is no pre-registration. Please come a little early. Space is limited. Taborgrass students have priority. Cost is $10. All levels. St. David’s is inviting you to a party to raise money for a new roof for the church. This promises to be a fun gala with fancy hors d oeuvres, drinks and live music from the Taborgrass players. Hope to see you there! 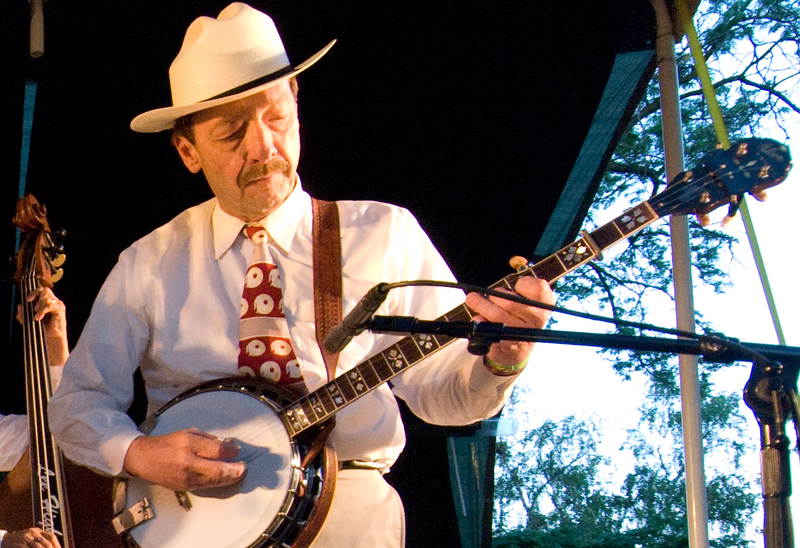 Banjo Workshop with Mike Stahlman this Saturday, October 22nd at 11:30am at Taborgrass! Taborgrass is pleased to have the legendary Mike Stahlman of Sawtooth Mountain Boys fame here to conduct a banjo workshop for us. Cost is $10. There is no pre-registration but space is limited so come a little early. Taborgrass students have priority. All levels. 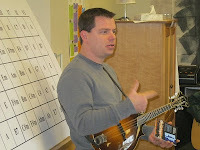 Taborgrass is very pleased to have Brian join us for another one of his mandolin workshops. A mandolin workshop for bluegrassers who would like to play fills AND chords instead of just the chop chord. Cost is $10. No pre registration. Space is limited so come a little early. Taborgrass students have priority.